One of the most important aspects of the dissolution of your marriage in Florida will be the determination of alimony. This is the legal mechanism through which a spouse with larger financial resources is responsible for supporting a former spouse. Typically, this is awarded until the spouse requesting it has the means to support him or herself. This support is available for many people and is critical under Florida law. It may also be referred to as maintenance. Alimony is granted to a spouse for a temporary period for rehabilitative purposes or on a permanent basis. A marriage lasting fewer than 7 years is categorized as short term. A marriage that lasts 7 or more years, but less than 17 years is a moderate term. A marriage that lasts 17 or more years is long term. 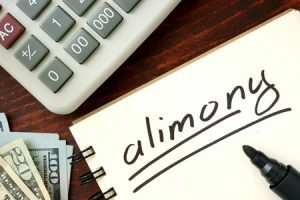 Different purposes align with different types of alimony. Temporary support is given for payments to be made over the course of the divorce proceeding. This award will be automatically terminated when the formal divorce decree is entered. Bridge-the-gap or transitional support is to assist a spouse going from being married to being single and to assist with identifiable bills that may be necessary to restarting a life without a spouse. Rehabilitative support is for a specific vocational training or educational programs that can allow the spouse receiving the payments to move on with their life on their own. Durational alimony is often awarded in the cases of a moderate or a short-term marriage. This is available when another type of alimony doesn’t fit the couple’s individual circumstances. The award of the durational support typically will not exceed the length of the marriage in this case. Permanent support is usually only granted in moderate or long term marriages and is available to spouses who do not have any ability to achieve the standards set by the marriage with regard to general need and necessity of life. These will have a serious impact on your future life. 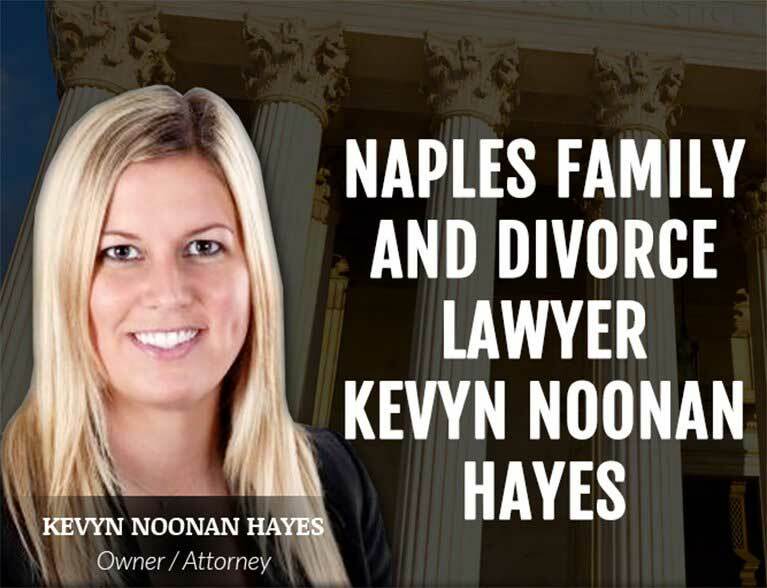 Contact The Law Office Of Kevyn Noonan Hayes P.A., for guidance as we have extensive experience negotiating alimony awards that can help you move on with your life and achieve financial success. Date 22 Mar 2019 | Posted by:Kevyn Noonan Hayes, P.A. What Does It Mean to Say That My Florida Marriage Is Irretrievably Broken? Date 27 Feb 2019 | Posted by:Kevyn Noonan Hayes, P.A. 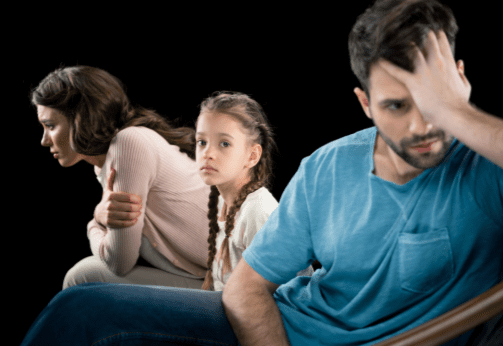 Is Legal Separation a Formal Status in Florida? Date 25 Jan 2019 | Posted by:Kevyn Noonan Hayes, P.A. Keyvn was just what I needed when going through the divorce. I new very little about the whole process and about my bills and or my financial situation. She was very patient with me and took the time to track this down for me. She explained to me what I could be facing in the divorce and gave me all the possible outcomes. She always seemed to have my best interest at heart. My wife and I did reconciled before we went through the divorce and Keyvn was more than happy for us. Kevyn was fabulous in helping me with a high stress situation. She is very organized, level headed and RESPONSIVE. She makes every attempt to be available for questions/concerns and fully communicates what is going on. I had never retained an attorney and felt a little unsure of the process. I am so happy I hired Kevyn, she was a complete professional every step of the way. She was very knowledgeable, diligent and honest. I was very comfortable with her handling my divorce. Absolutely the best. I think my favorite thing about Kevyn is how wonderful she was with communication. I could ALWAYS get ahold of her and her response time was in minutes on the few times I couldn’t. She is wonderful at making time for her clients and so fair. Mrs. Kevyn Noonan Hayes, whom I will refer to as Kevyn, was hired to help me through an unexpected and very emotional divorce. Kevyn went above and beyond the call of duty, to make me feel secure, supported and in good hands.With her professional guidance, I was able to get through the process with dignity and that was only possible because I felt so supported by her. Kevyn, , filled out all the necessary forms, presented everything to the court and I was divorced in a matter of 45 days. Kevyn was exceptional. She was everything I was looking for in an attorney. Professional, smart, kind and attentive. What was most important to me is that she listened to my concerns and thoughts. Times like these are not easy but Kevyn actually cared about my situation and not once made me feel like just a number. She always had my best interest in mind and I would highly suggest making her your attorney. Kevyn's attention to detail, persistence, and experience in family law are everything you'd want in a good lawyer. She's easy to work with and has an understanding of many family situations. I would highly recommend her to anyone. 5 stars for Kevyn Hayes. She was very easy to work with and was very helpful with all of the particulars. The time, effort and personal care she put into the case were exceptional. I would highly recommend Keyvn to anyone going through these difficult processes. After a 39 year marriage, I searched for a confident, no nonsense type of attorney to handle my divorce. 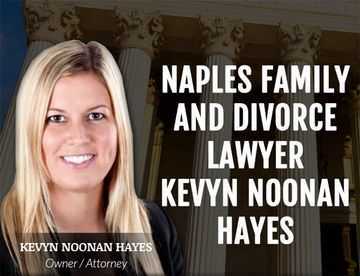 I am extremely pleased with attorney Noonan Hayes in the way in which she handled my divorce . Since my spouse did not want to get his own attorney, she even filed for him as well, but making sure I was well informed and represented throughout the legal process, since she represented me. The entire process took 5 weeks! In addition, our correspondence went extremely well. My now ex husband and I were seeking an amicable divorce, where we could work together to develop and control among ourselves a fair and equitable resolution to ending our 16 year marriage. 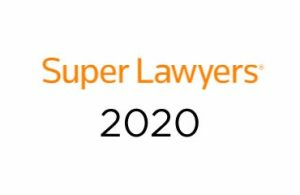 We contacted several area attorneys and found it difficult to find someone who was willing and able to assist us with our specific and mutual goals. We stumbled upon Kevyn through an extensive search and found her to be a true God send. Kevyn understood, appreciated and expertly guided us. AMAZING Divorce Lawyer! Kevyn was always available and so supportive. I could not have found a more efficient or more caring lawyer to handle my divorce. I knew I was in good hands throughout the process and her constant reassurance helped me got me through a very emotional time in my life. Kevyn was focused, submitted all the necessary paperwork and I was divorced within 45 days. I would not hesitate in recommending her! Kevyn assisted me with both my Guardianship case for my disabled son, and with an Adult child support case that was stalled back in a California court. She was diligent and communicative with me in both cases. I didn’t have to ask her twice to do something on my behalf. I had a very unique situation and she took the time to understand my concerns and helped me through the emotional process. Professional, smart, kind and attentive. What was most important to me is that she listened to my concerns and thoughts. Times like these are not easy but Kevyn actually cared about my situation and not once made me feel like just a number. She always had my best interest in mind and I would highly suggest making her your attorney. Very professional and knowledgeable. I highly recommend. Having gone through divorce/guardianship issues in the past, I was truly unprepared for how much easier the process would be having Kevyn as our attorney. She made a stressful situation easy, and worked diligently and got us a successful outcome. Could not recommend more. Having just used Kevyn for representation in a divorce/guardianship case, I wish I could give more than 5 stars. She was tremendous, start to finish, and got us a successful outcome. I HIGHLY recommend and would refer her to anyone.